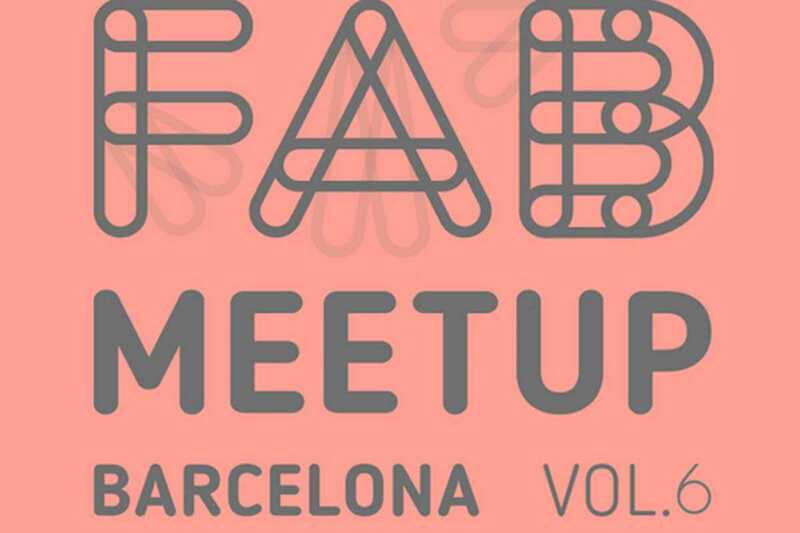 Check out some projects coming out of the local maker movement at the regular FabMeetup events at MOB’s FabCafe. At each session, sveral makers will give an informal talk about their latest creations. Presenting on February 25th will be Escaleno (design), Camins Makers (engineering) with Obilab (music), and Soy Koke (design) with Ferran Fàbegas (Arduino). There’ll be free Heineken and the café makes great coffee too.